iRest Yoga Nidra is a guided meditation effective for managing pain, improving sleep, and decreasing symptoms associated with trauma. In 2010, iRest was officially endorsed by the US Army Surgeon General and Defense Centers of Excellence as a complementary and alternative medicine (CAM). It is currently being used to support active duty, veterans and families of in over 50 veterans administration hospitals and military bases/hospitals across the United States. Many of our Warriors at Ease teachers have been trained in iRest as well. Click here to learn more about iRest Yoga Nidra. Enjoy these free iRest offerings by Warriors at Ease co-founder Molly Birkholm and senior faculty member Annie Okerlin. 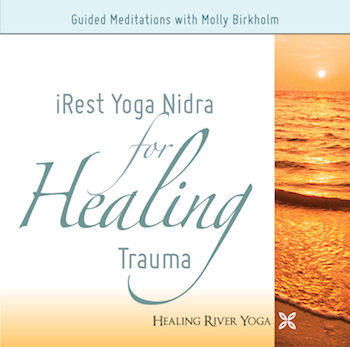 Use the code “onefreewae” for a free audio download of iRest Yoga Nidra for Healing Trauma. Download the Insight Timer on your phone. 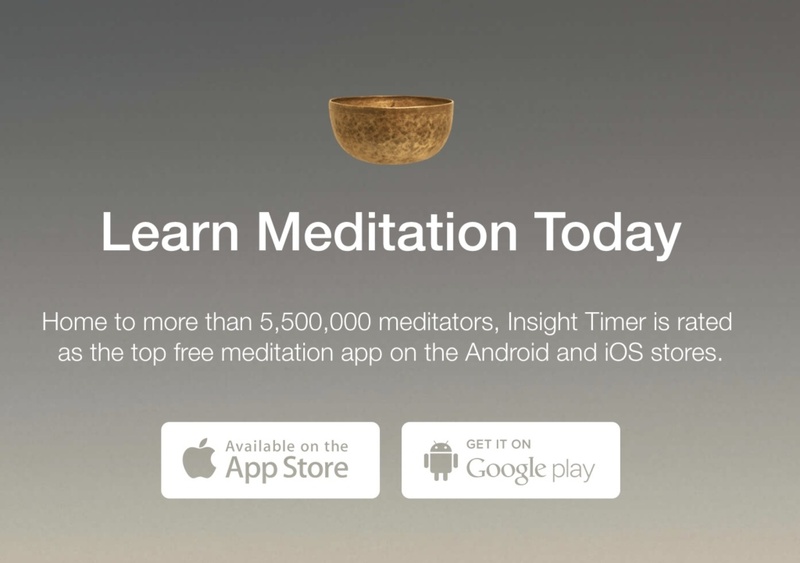 Use it as a timer for your meditation practice of choice or find thousands of guided meditations from different teachers right at your fingertips! 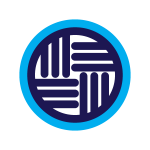 Join our Warriors at Ease group on Insight Timer and connect with like-minded people from our community. 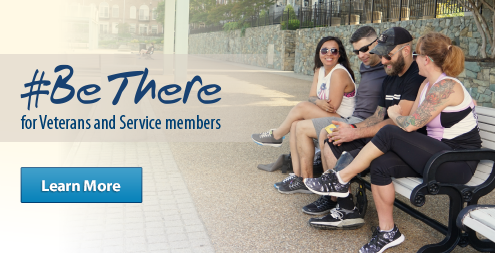 The Veterans Crisis Line connects veterans in crisis and their families and friends with qualified, caring Department of Veterans Affairs responders through a confidential toll-free hotline, online chat, or text. 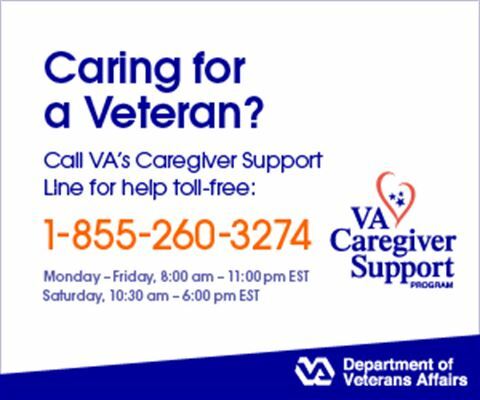 Veterans and their loved ones can call 1-800-273-8255 and Press 1 or send a text message to 838255 to receive confidential support 24 hours a day, 7 days a week, 365 days a year. Caregivers, assistance is just a quick phone call away! Sometimes, the best thing to do is just talk it out. We have the support and information you need. Help you access services and benefits. Connect you with your local family Caregiver Support Coordinator at a VA medical center near you. Just listen, if that’s what you need right now. Roughly 21 veterans/service members take their lives every day — a rate that is twice that of non-veterans. The Objective Zero app seeks to reverse this trend by anonymously connecting veterans to suicide prevention resources, peer support, wellness and mental health resources. Download the app today to tap into this powerful network of support. Ready to support others? 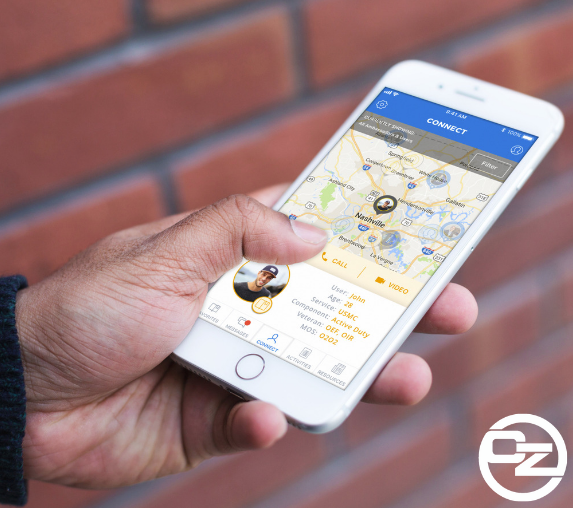 Become an Objective Zero Ambassador and begin receiving calls, texts and video chats from veterans. You don’t have to be a veteran or a behavioral health specialist to become an ambassador.